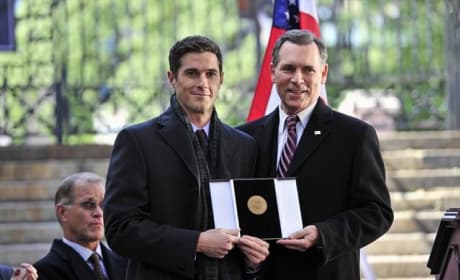 Henry's political aspirations continue to soar on 666 Park Avenue. 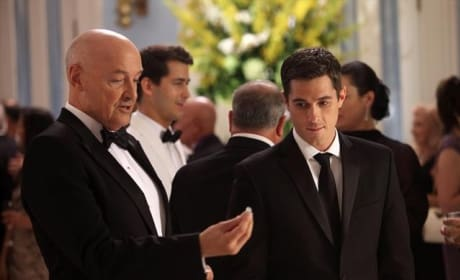 "Downward Spiral" is the seventh episode of the show's first season. 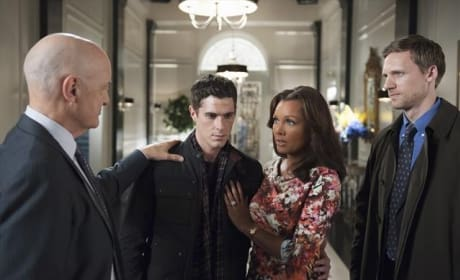 Henry learns some unexpected news about Gavin on 666 Park Avenue. 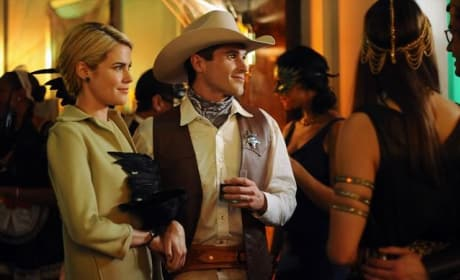 "Hero Complex" is the fourth episode of the show's first season. 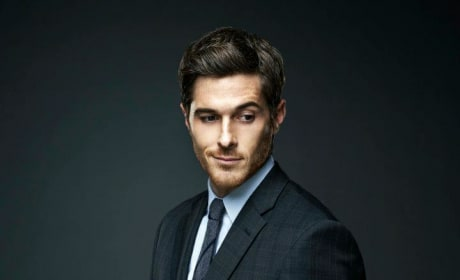 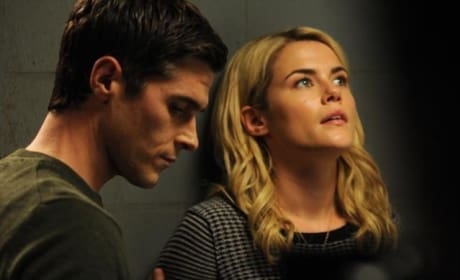 Dave Annable plays Henry Martin in 666 Park Ave.